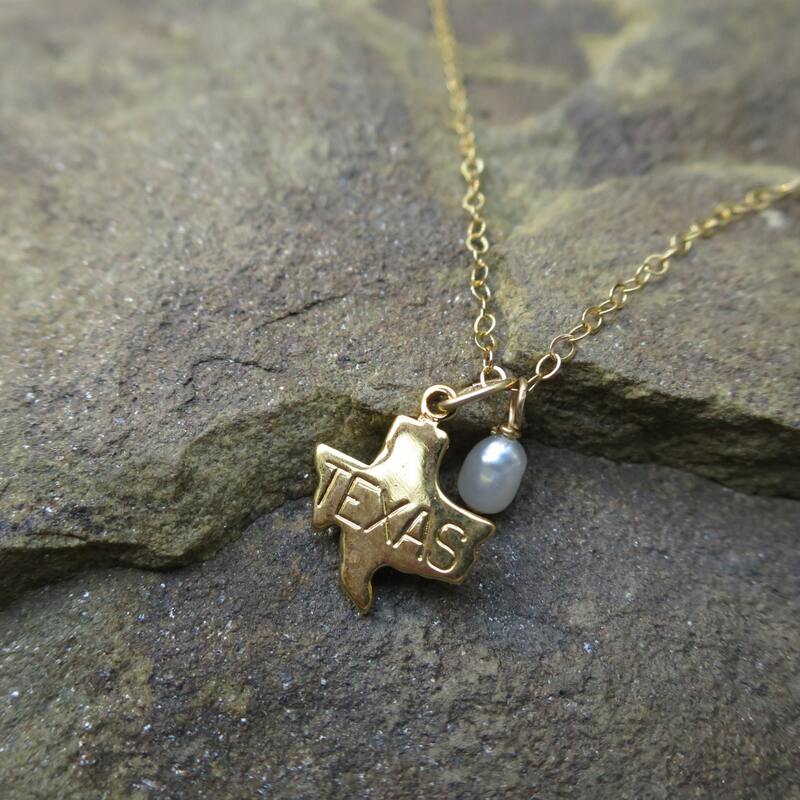 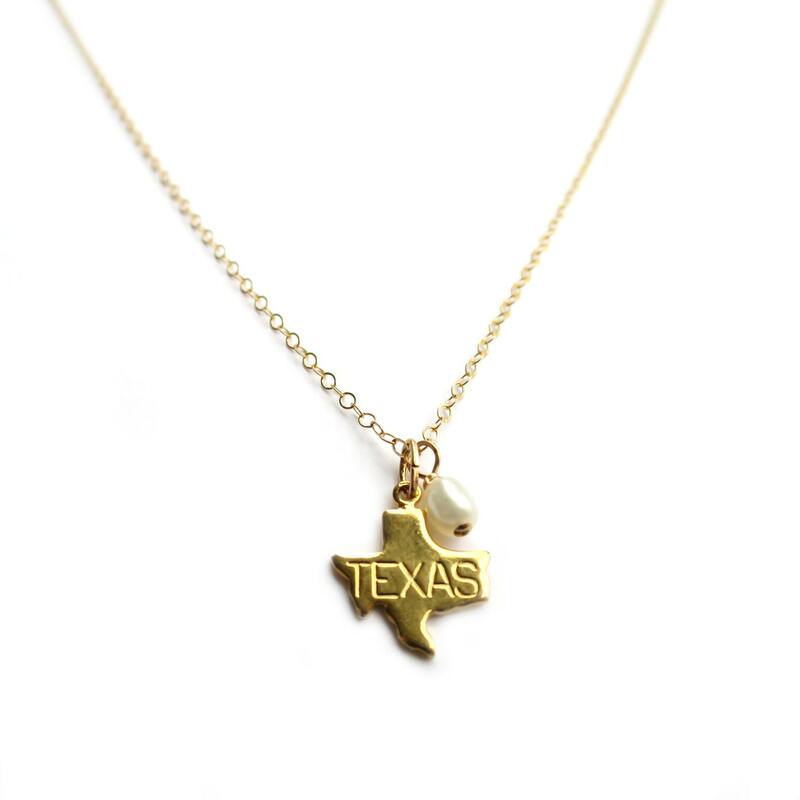 Show your hometown pride with this state pendant and gemstone necklace! 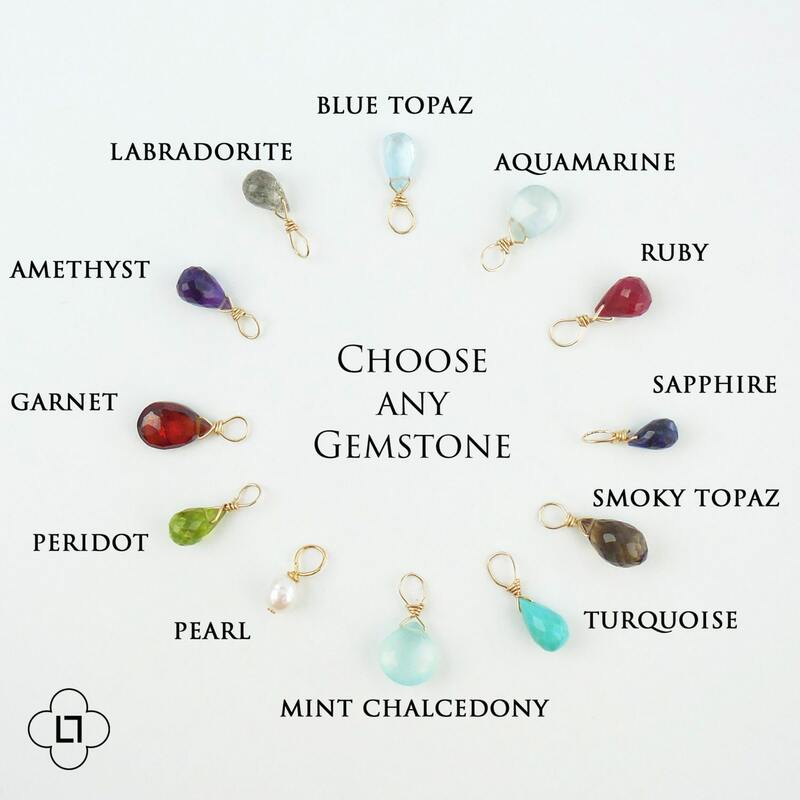 Mix and match your state with gemstone! 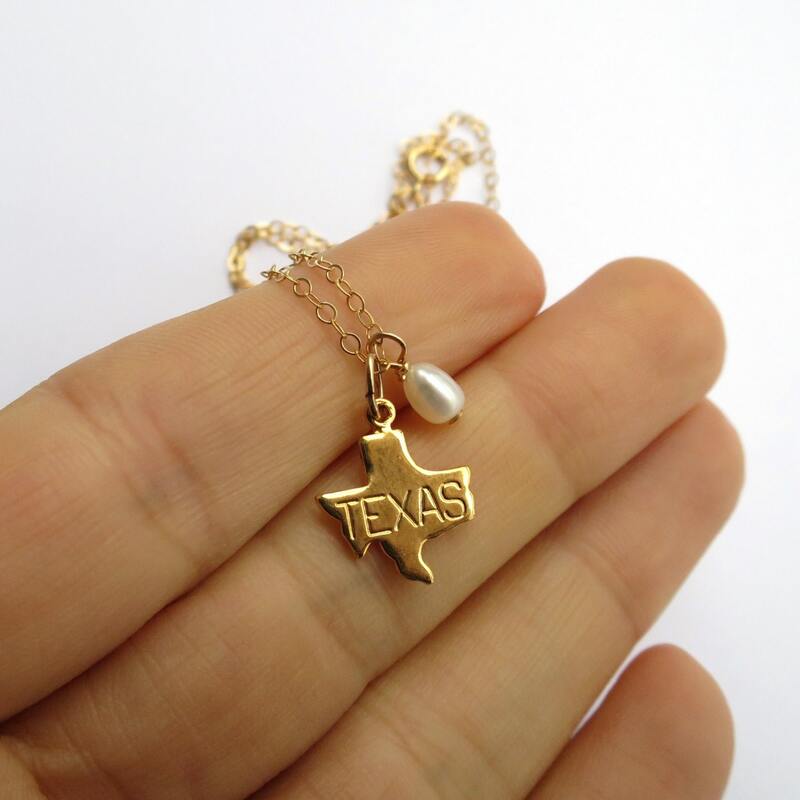 A great bridesmaid gift!